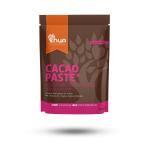 Cacao is one of nature’s greatest superfoods. 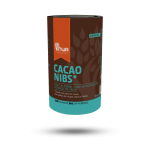 The core ingredient in chocolate, when consumed in its raw unprocessed state it is extremely rich in nutrients and health benefits. SKU: RK014. Categories: All, Superfoods. 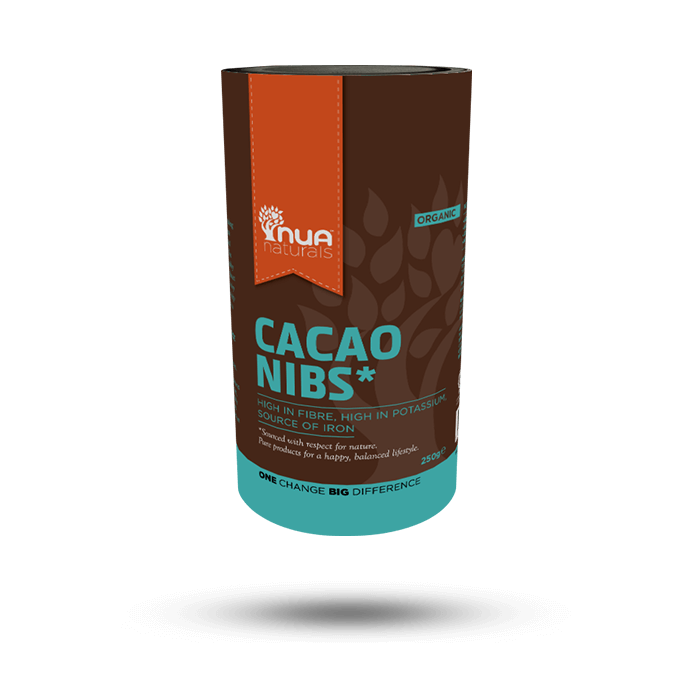 Cacao nibs are simply the whole cacao beans that have been broken down into smaller pieces, making them easier to chew and enjoy! They smell like a giant mug of super-rich hot chocolate, but their taste is more bitter.